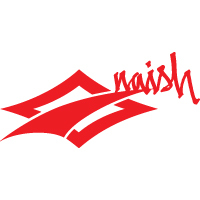 OEM Factory Naish Depower trimline for 2012-2016 Universal and Fusion bars. High strength Spectra Line, stopper ball and expert riders leash connection. Comes with a replacement Nylatron insert for you bar. 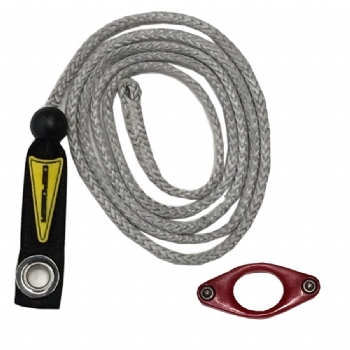 The Naish Nylatron Insert with screws is the replaceable insert on all Naish Control Systems manufactured from 2015 to current (Fusion, Alana, Torque). Made of nylon, the insert dramatically reduces friction and wear on the trim line. Included screws make this a quick and easy replacement with a universal key.